With this product, you earn 2246 BIG TIME point(s). The Coriolis Collection are luxurious timepieces for the modern women. Each dial has an elegant engraving of spiraling rays, with beautiful crystals as hour indices. 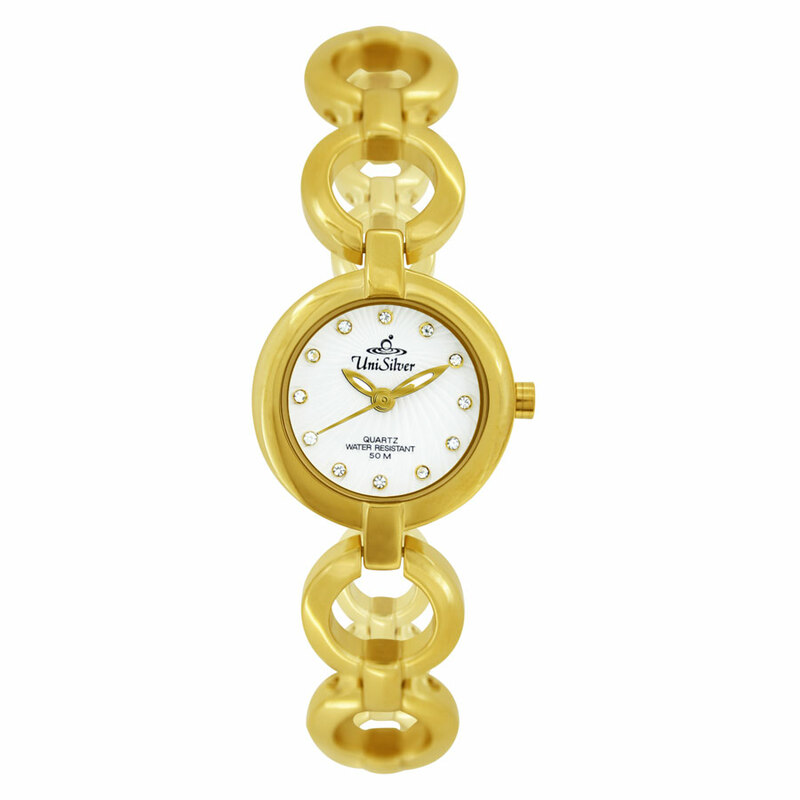 The round watch case with the convex crystal and the chain-link bracelet make this an very exquisite timepiece to wear with any of your ensembles.